Freedom Cerakote applies custom Mil-Spec and ceramic coatings to firearms, accessories, and more. Cerakote™ is the highest quality ceramic coating for these applications as it can adhere to metals, plastics, polymers and wood. The parent company of Freedom Cerakote (B.O.I.) has built its reputation as a world renowned metal finisher since 1974 and has advanced preparation, application, and testing facilities. 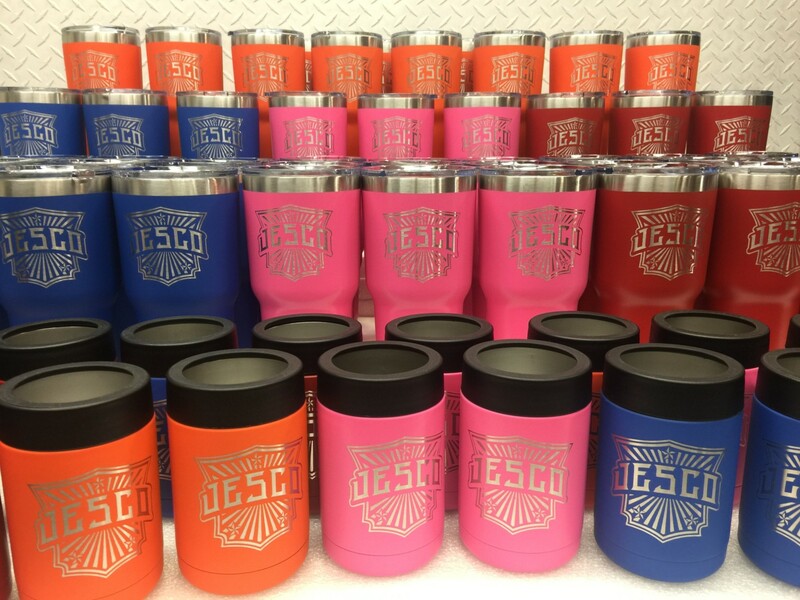 Wow your clients and show your employees appreciation by giving them custom tumblers, growlers, and can holders with your company logo on it. Styles are endless. 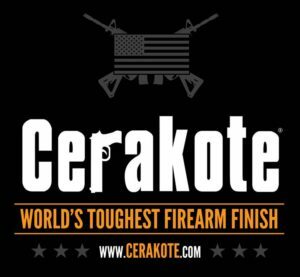 Cerakote leads the industry in ceramic firearms coatings and hi-temp coatings. Cerakote’s chemical properties outperform in the testing lab and real life applications, hands down. 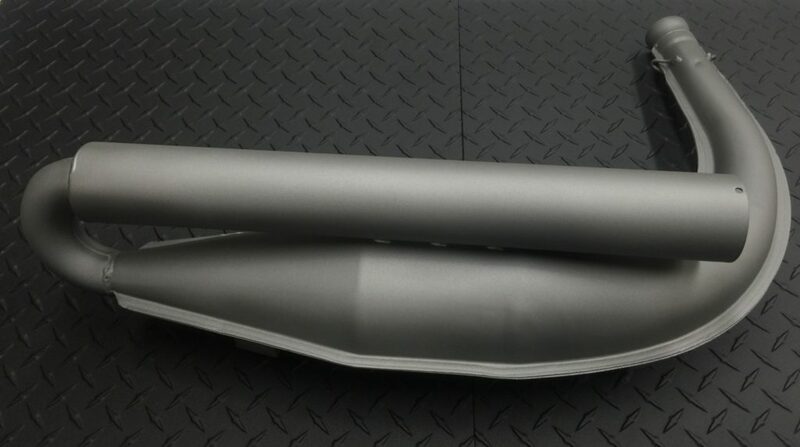 Cerakote Hi-Temp coating projects service the automotive, marine, and motorcycle exhaust systems industry to U.S. Military projects. Example: The Gatling gun cylinders on the Apache Helicopter require both hi-temp and firearms finishing. The properties of the hi-temp coating provide dispersion of heat allowing the Gatling gun to operate with precision and accuracy. The firearms coating provides durability U.S. Military weaponry requires. 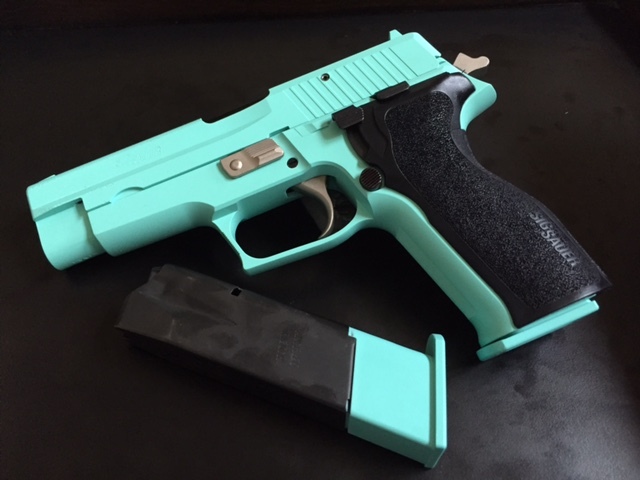 Cerakote Firearms coatings are widely sought after finishes. Firearms and accessories remain the predominant industry for Cerakote finishing, however, the gap widens with the interest of Oakley sunglasses, Un-Done wrist-watches, Yeti cups, Corporate logo projects, etc. 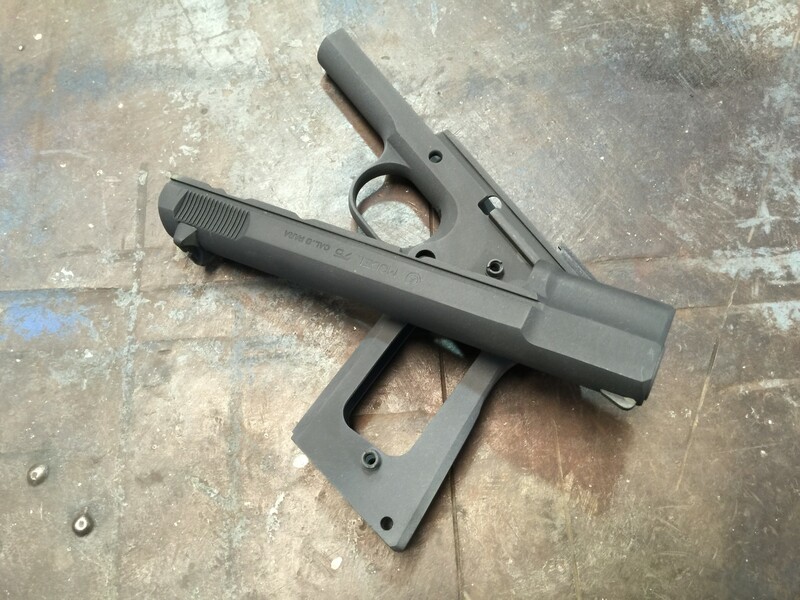 Following the same business model as parent corporation Black Oxide Industries, Freedom Cerakote operates with identical quality control parameters to ensure customer satisfaction on every order. For decades we have serviced the Military, Aerospace, and Defense industries to provide superior Mil-Spec finishing to meet the requirements of the U.S. Marine Corp, U.S. Army, and Navy Seals special projects. Freedom Cerakote is positioned to handle any finishing challenge from the manufacturing sector to the needs of an outdoors hobbyist. High quality workmanship on-time, every-time, is guaranteed! 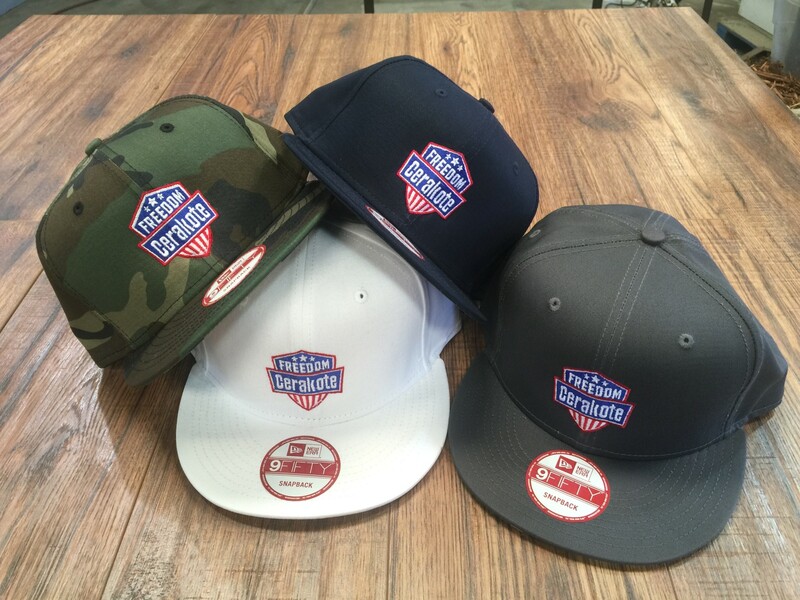 We thank the men and women of our Military, Law Enforcement, and Firefighters with special pricing. Ask for details. 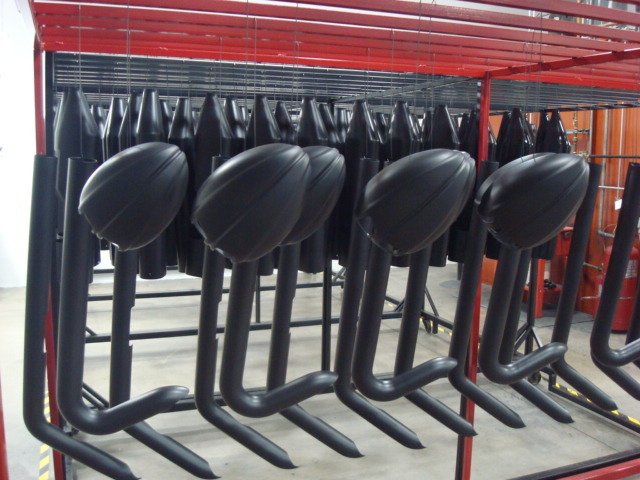 We have the facilities to provide a wide range of industrial coatings and we are Nadcap certified. 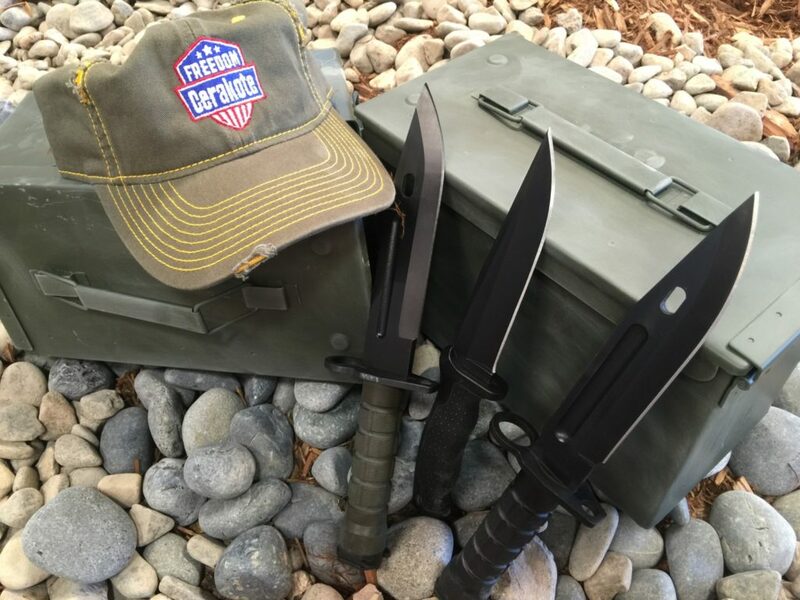 Support your favorite applicator with some Freedom Cerakote gear and accessories.